Easy install and setup. 15 minutes of system setup and 5 minutes to install each vent. No special tools or expertise required. Replaces most standard vents. Requires no access to the core HVAC system. 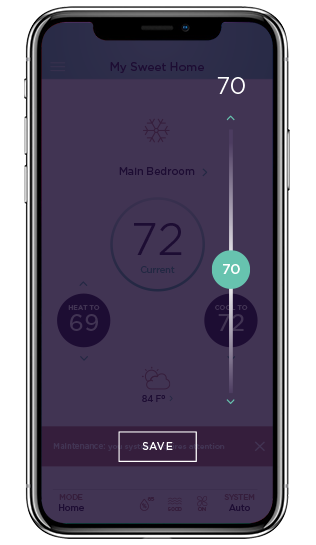 Connects to your smart thermostat. 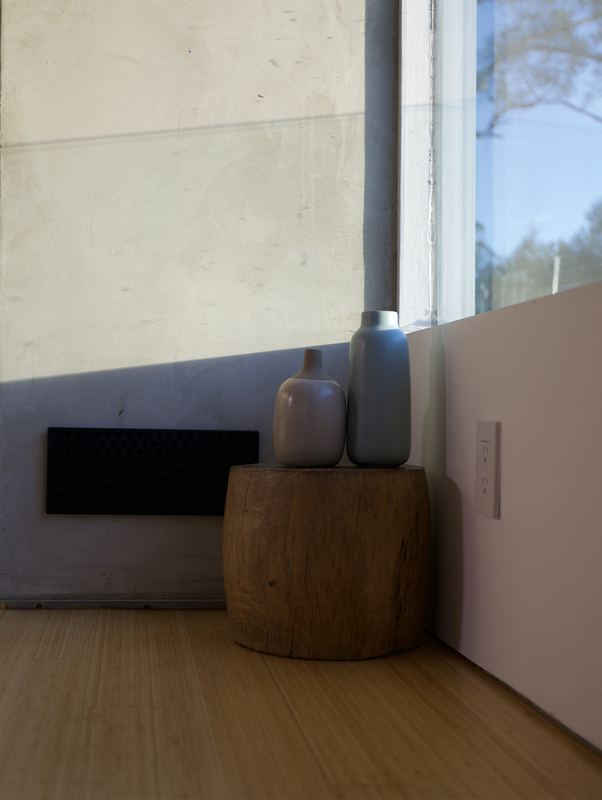 Alea makes comfort even easier when connected to a supported smart thermostat like Ecobee, Nest, and Honeywell. Address a few rooms or the entire house. 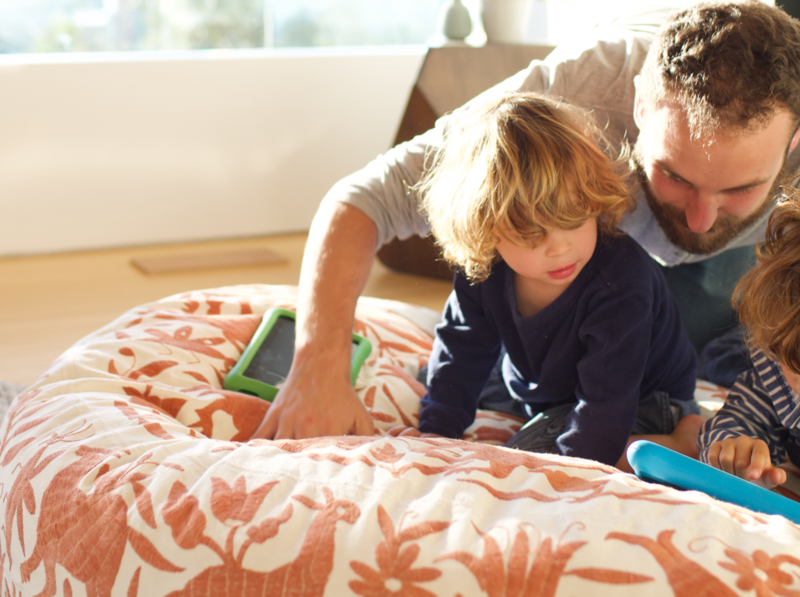 The more rooms you add Alea to, the better your home comfort will be. At minimum, we suggest you add Alea to 3 rooms. Set your desired schedule and temperature for each room via your Alea mobile app. Your desired setting is encrypted and is relayed to the cloud. 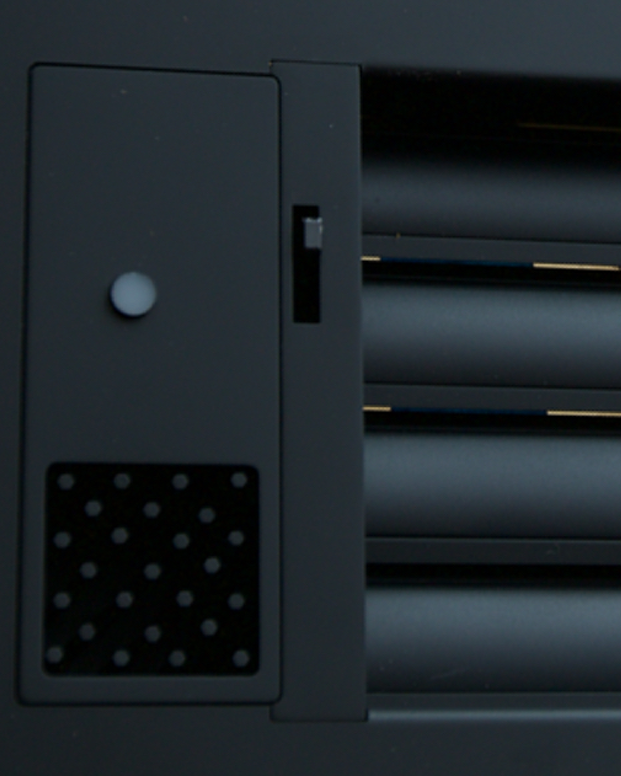 In the cloud, Alea’s advanced analytics and AI-backed software calculate the airflow demand for each vent and relay the settings to the Alea AirHub. 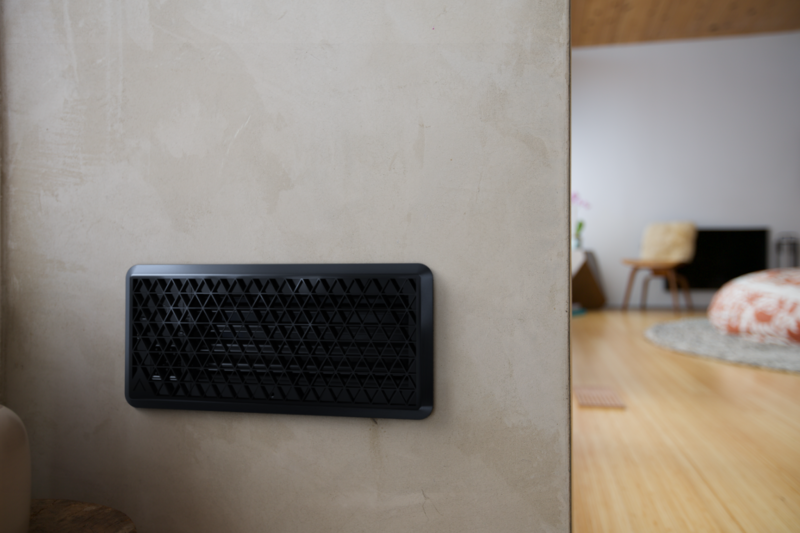 The Alea AirHub coordinates the vents to optimize the temperature in each room. You set a schedule and your preferences for each room. Alea does the rest. 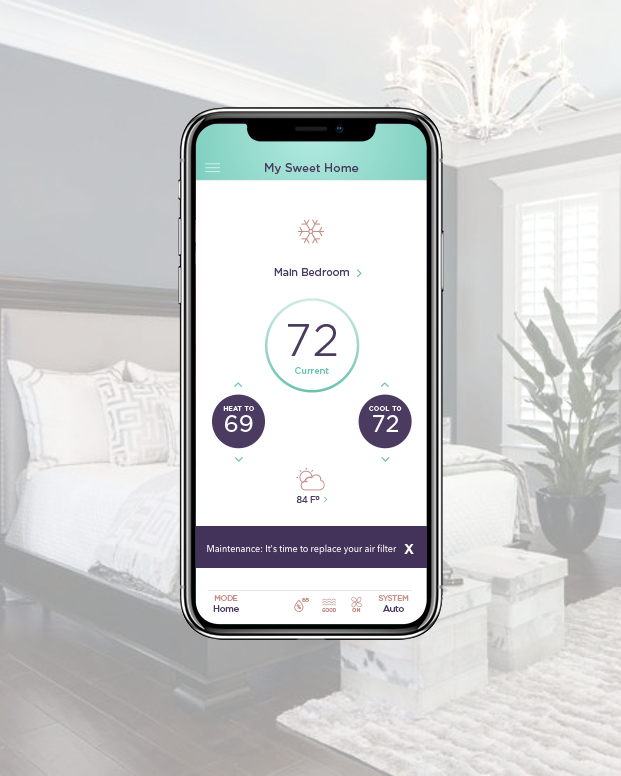 Alea measures, analyzes, verifies and adjusts based on your individual room settings, room usage, time of day, local weather, sun exposure, and more. Your preferences can change. Alea learns and adapts. 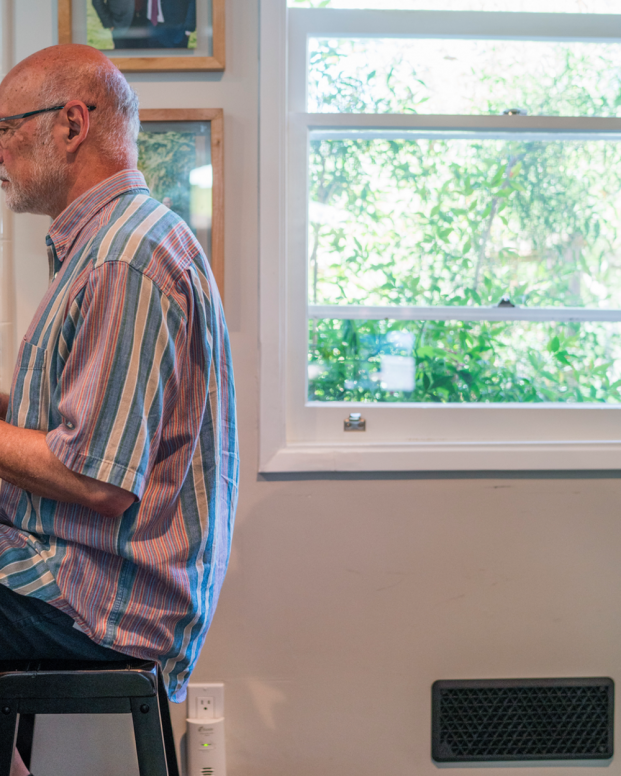 Alea’s AI-backed software keeps back of the weather forecast and of your preferences and immediately begin to adapt your homes heating and cooling system to meet your desired comfort settings. Control at your fingertips, wherever you go. Schedule the desired temperature for each room. 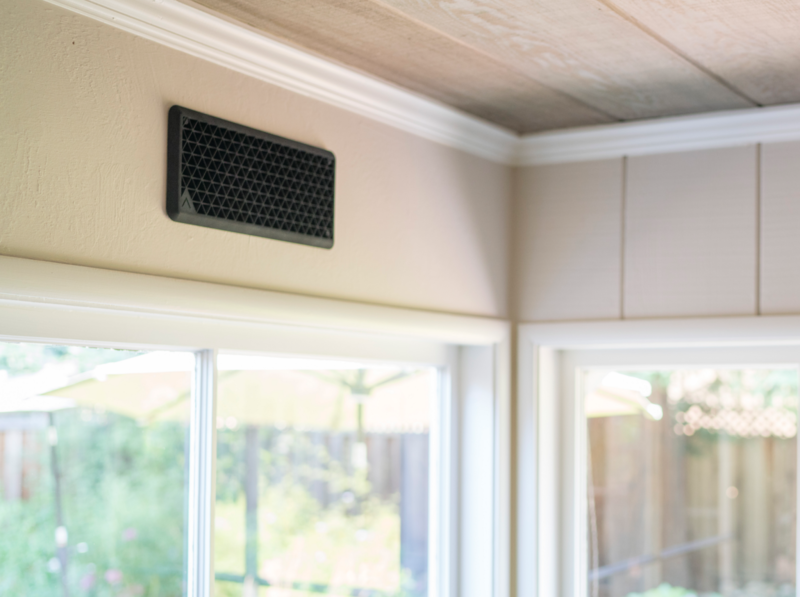 Breathe easier knowing about the air quality in your home. 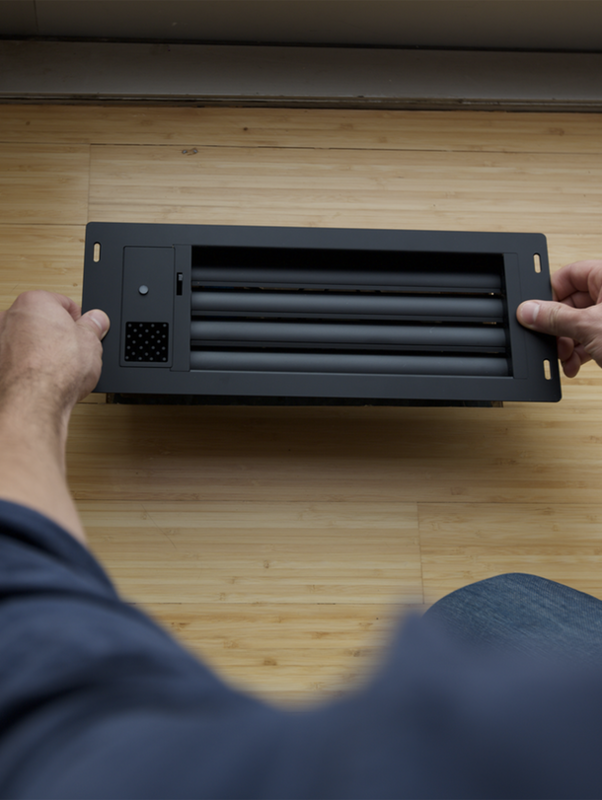 Automatically or manually adjust the amount of air flowing into rooms. Receive notifications for air quality and HVAC system performance. Grant room-only or whole-home access. Simple setup and help made easy right from the app. 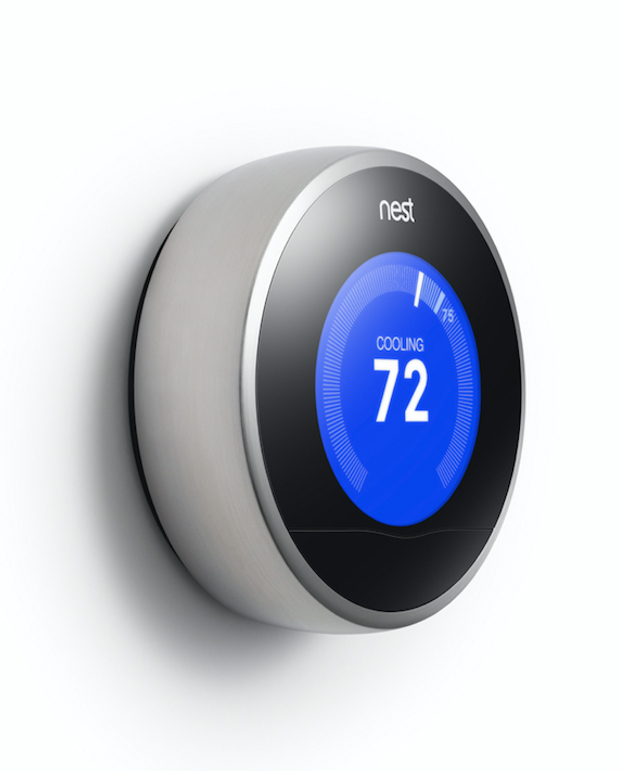 Bring temperature harmony to your home.